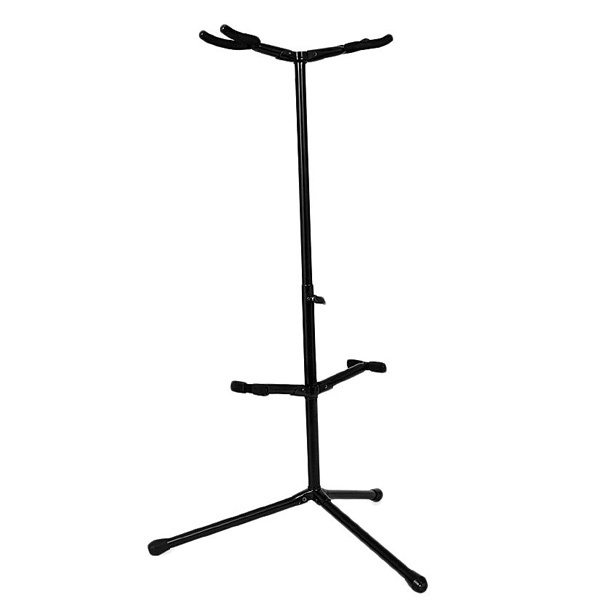 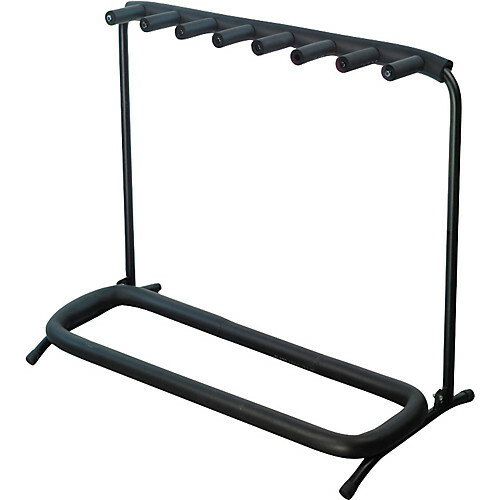 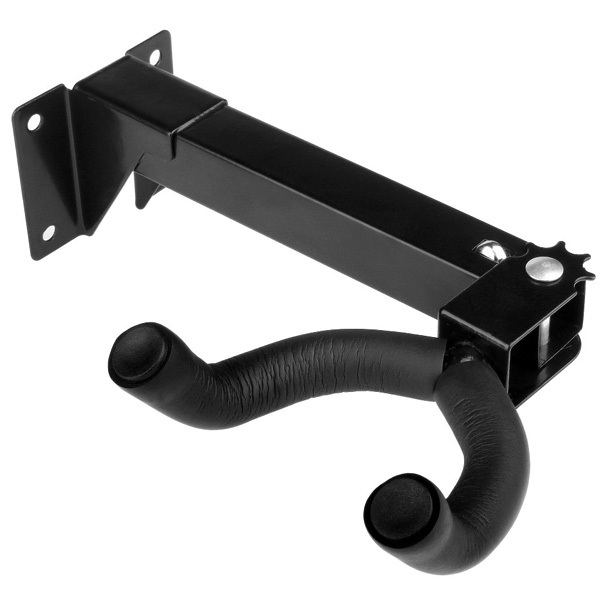 This multi-guitar stand is a strong and sturdy tubular guitar stand that can hold up to 7 guitars. 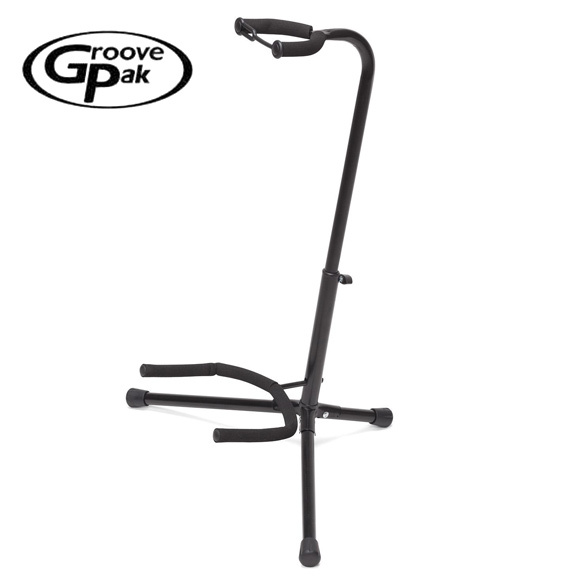 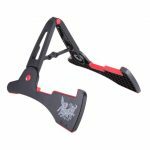 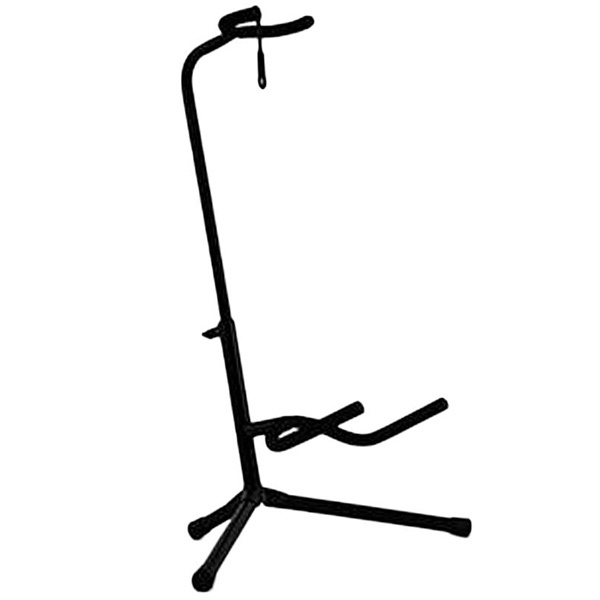 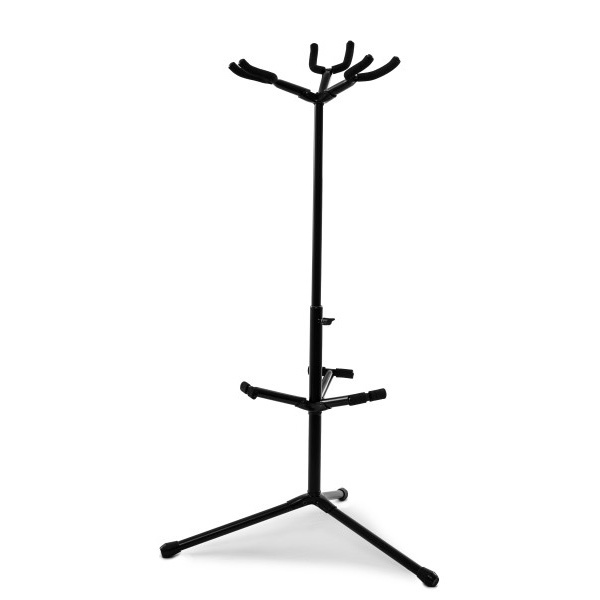 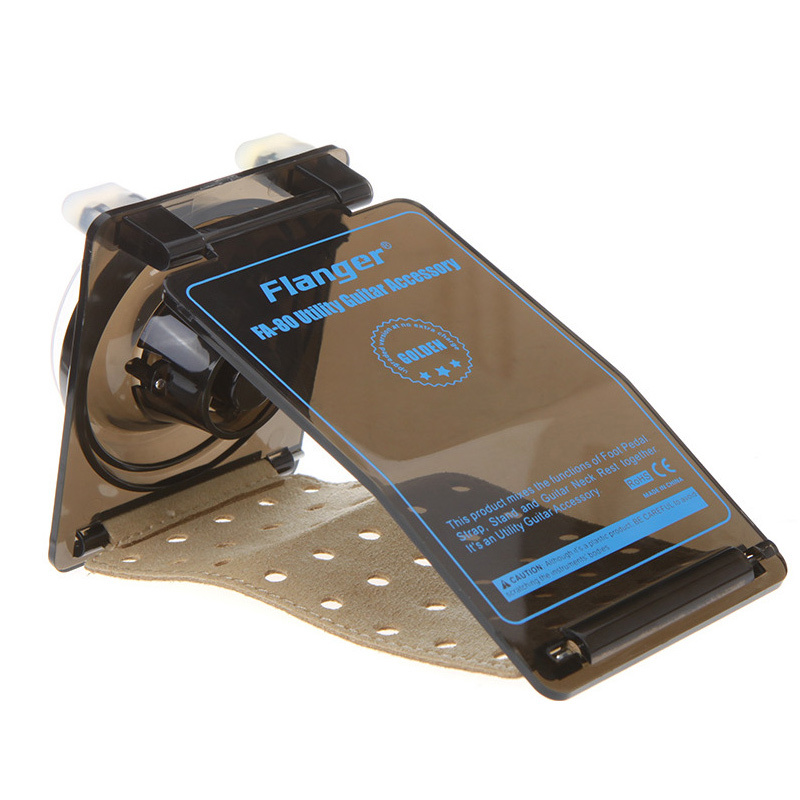 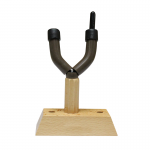 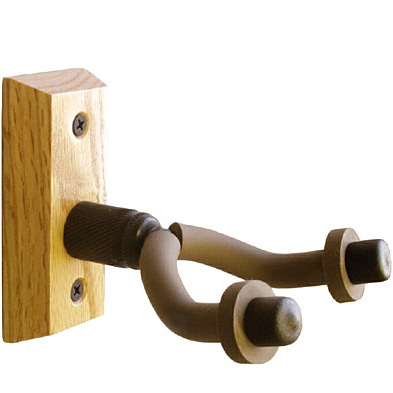 This stand is ideal for any guitarist or bassist, as these guitar stands can support all types of guitars including acoustic, electric and bass. 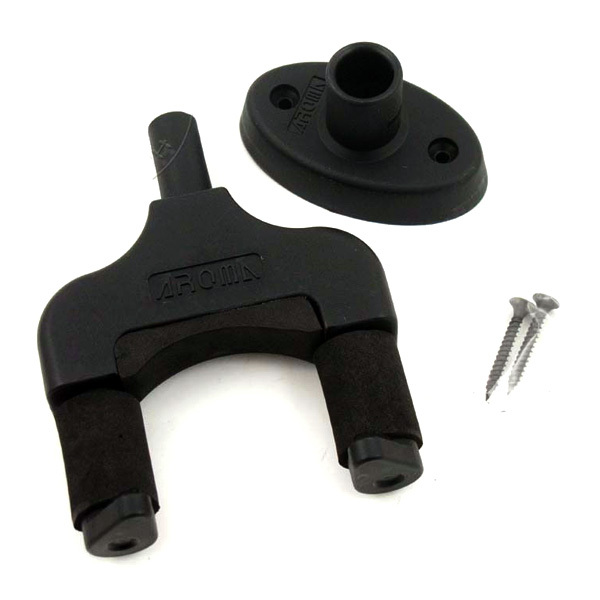 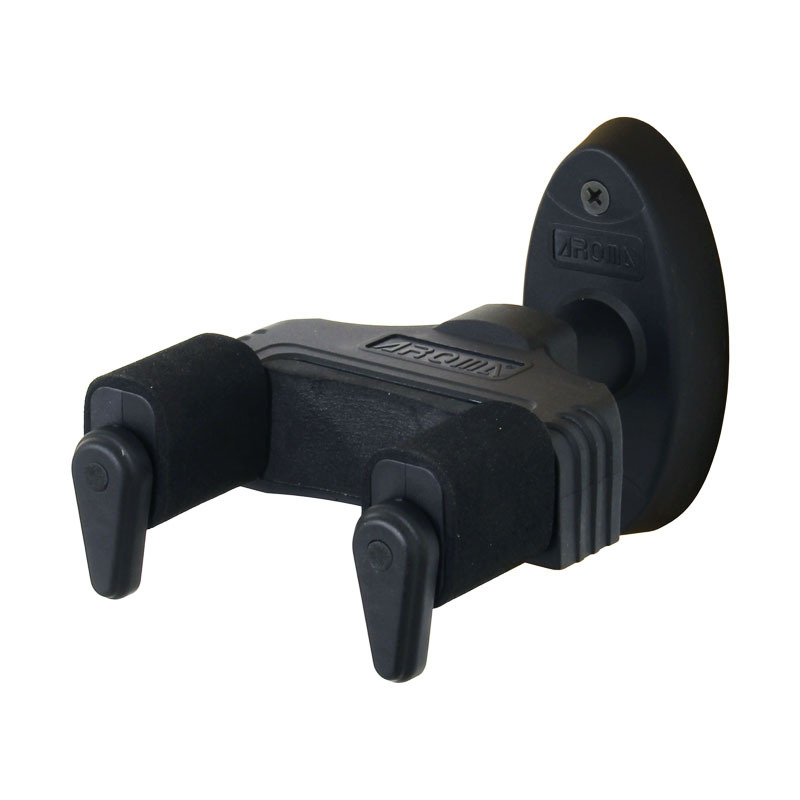 The soft neoprene rubber tubing helps protect the finish of your valuable guitar. 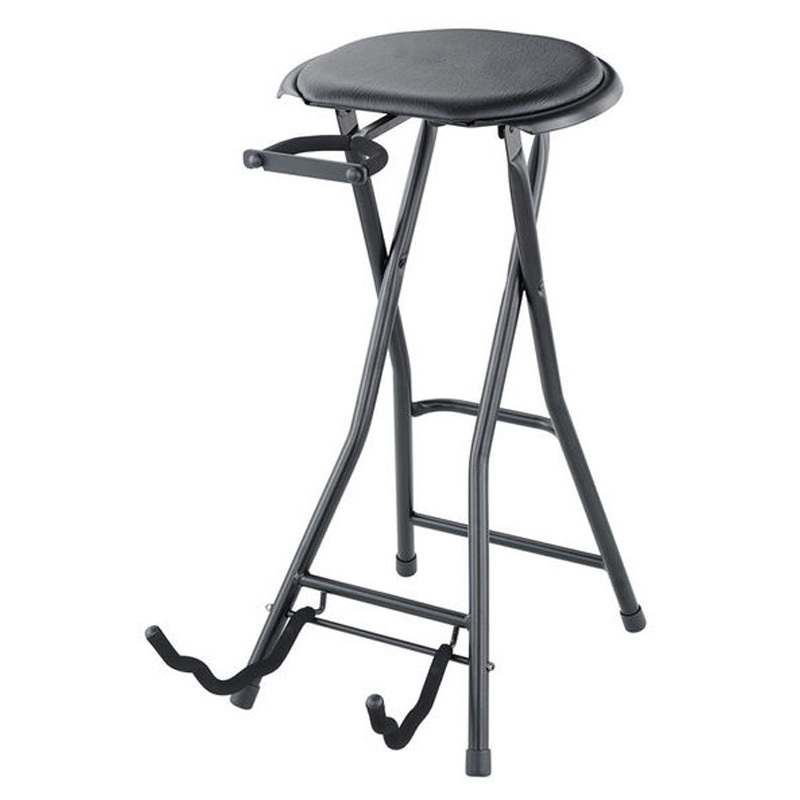 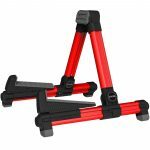 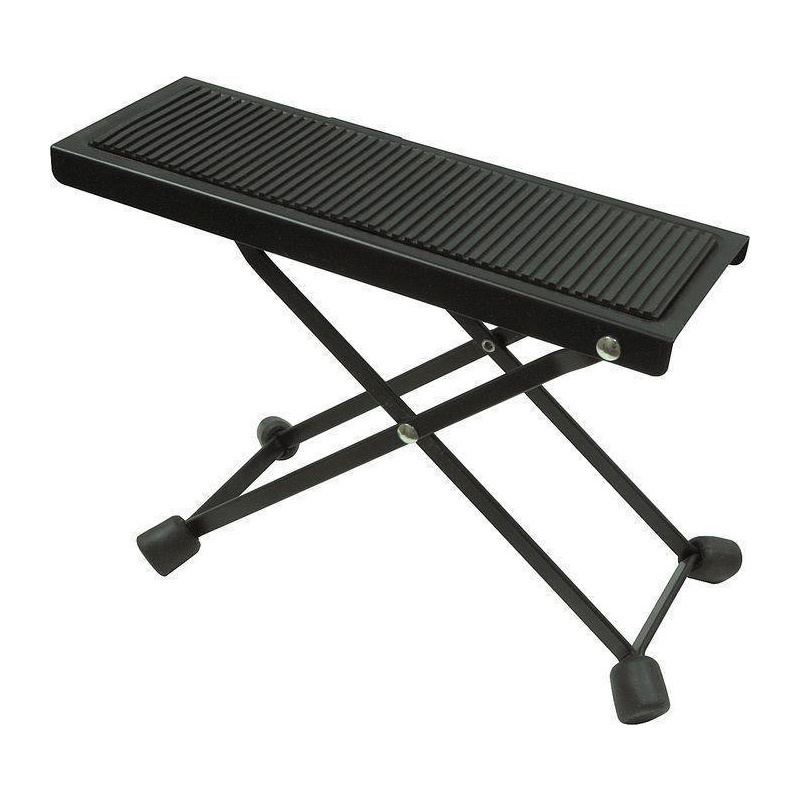 These stands also fold up for easy transport and are lightweight, so it makes them a perfect choice for the traveling musician.